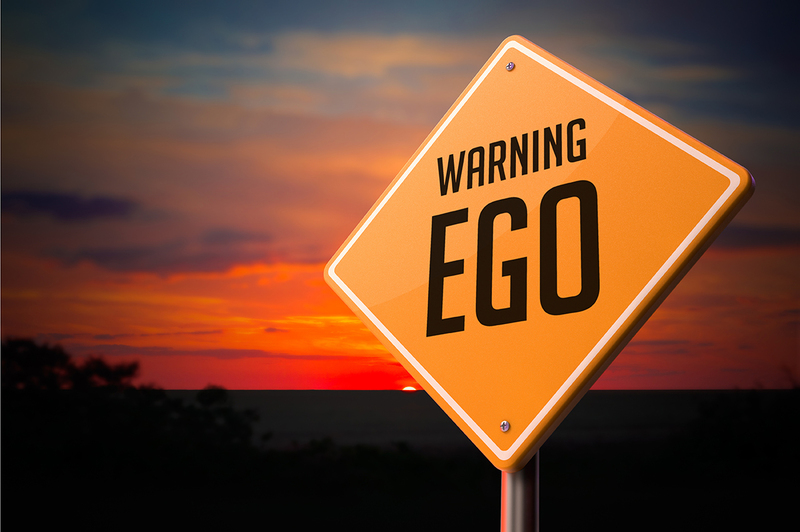 Is ego holding you back? A sportscaster friend of mine shared with me something that has turned around his career: honest self-evaluation. More than reading books. More than attending seminars. More than studying other sportscasters, honest self-evaluation has done more than anything to impact this guy’s career. When I was doing sports talk for the old XTRA Sports 690 in San Diego, I thought I was pretty good. I was in my mid-20s hosting in a top market. The funny thing is, as good as I thought I was, the industry didn’t see me the same way. Every time I applied for jobs, I would never even get a call back from employers. Only after reviewing my work then humbling myself did I realize how much I needed to improve. Once I did, ESPN Radio called and I hosted there for four years. Critique your sportscasting honestly. Humility helps us improve. Sometimes we avoid honest self-evaluation because we believe that we are already good enough. Other times, we are afraid of the realization that we might not yet be as good as we think. Think about that. Sometimes we avoid self-evaluation because we fear the realization that we might not be as good as we think. My sportscaster friend says honest self-evaluation improved his play-by-play. For me, it improved my talk show and advanced my career to new heights. If you are a play-by-play broadcaster or sports talk host and want to self-evaluate your work, visit our Free Tools page. Look for the STAA Play-by-Play and Sports Talk Pyramids. If you are an STAA member, visit the Members site and take advantage of the resources under Improve My Broadcasting. Editor’s Note: Ironically, the day after we published this post, the Charlotte Observer ran a story about a longtime TV sportscaster returning to air after having been humbled. It’s a good and relevant read. Check it out here.